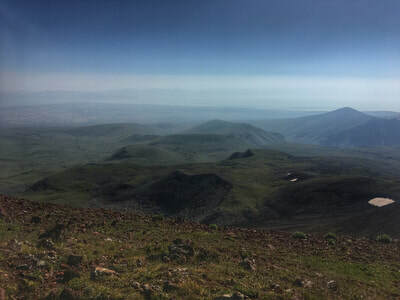 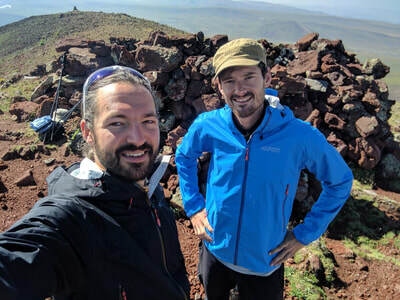 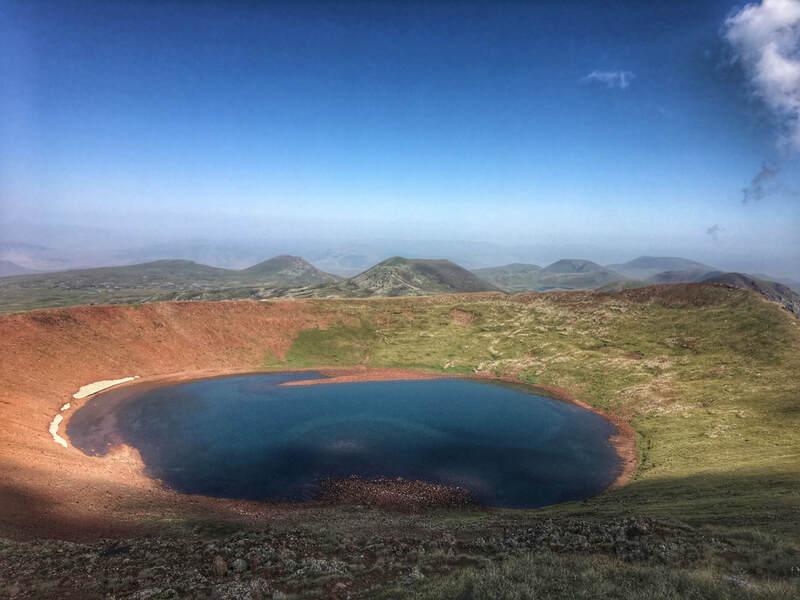 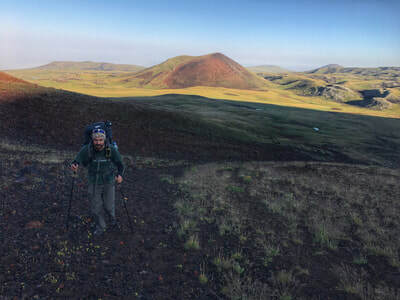 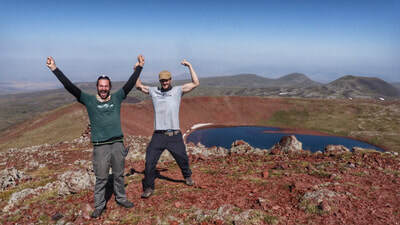 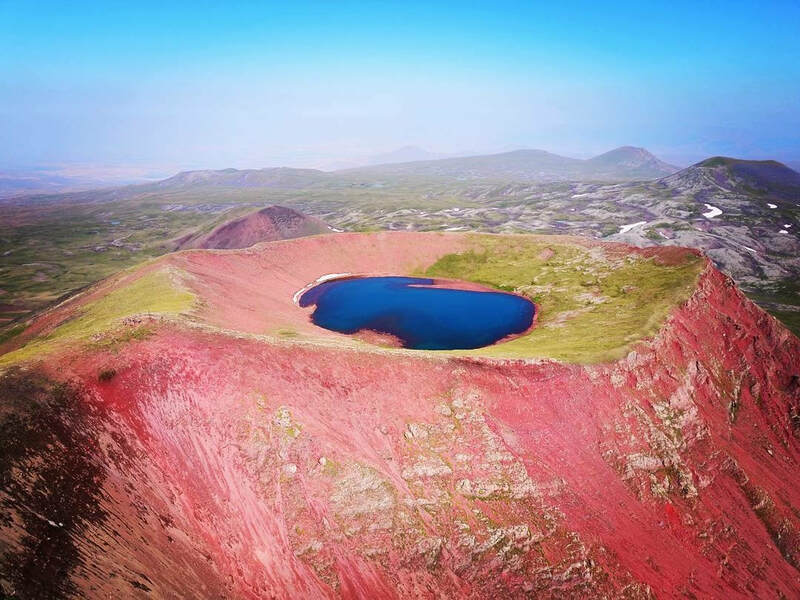 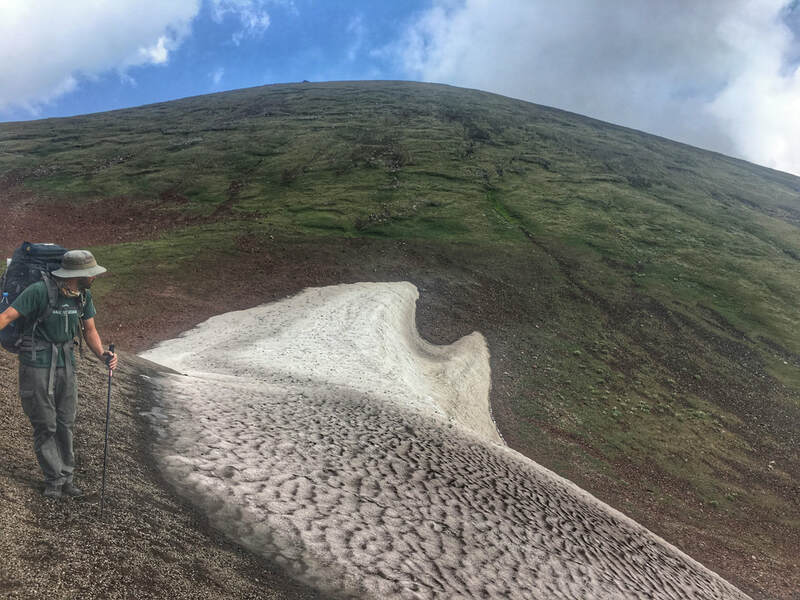 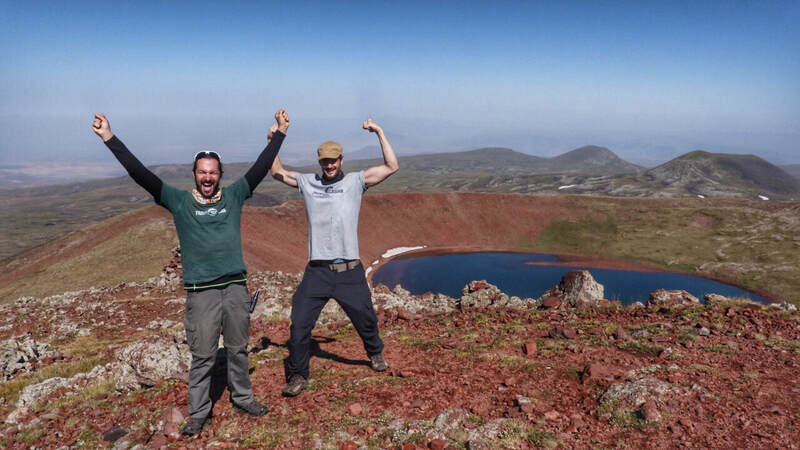 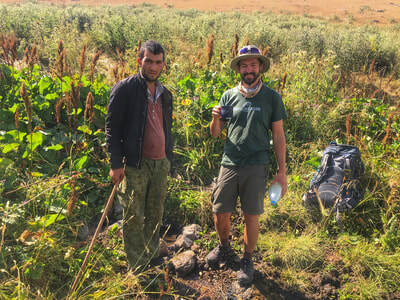 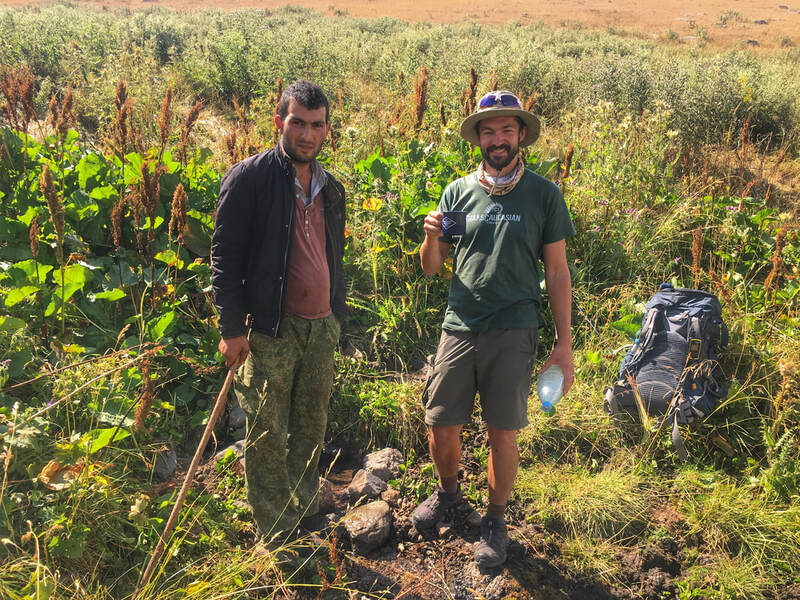 In the summer of 2017, I joined my old pal Tom Allen for a traverse of the Geghama mountains; an imposing and remote chain of volcanic mountains in the centre of Armenia. 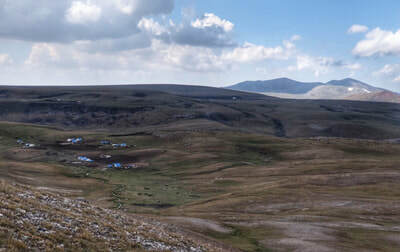 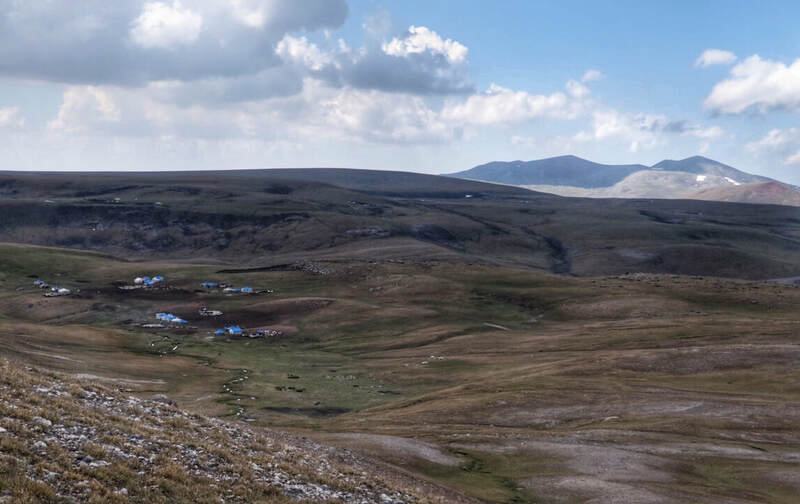 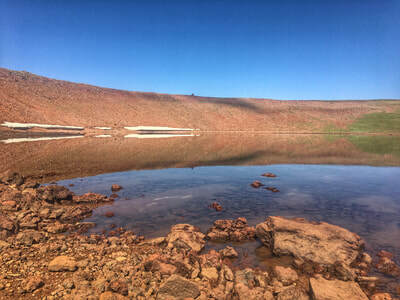 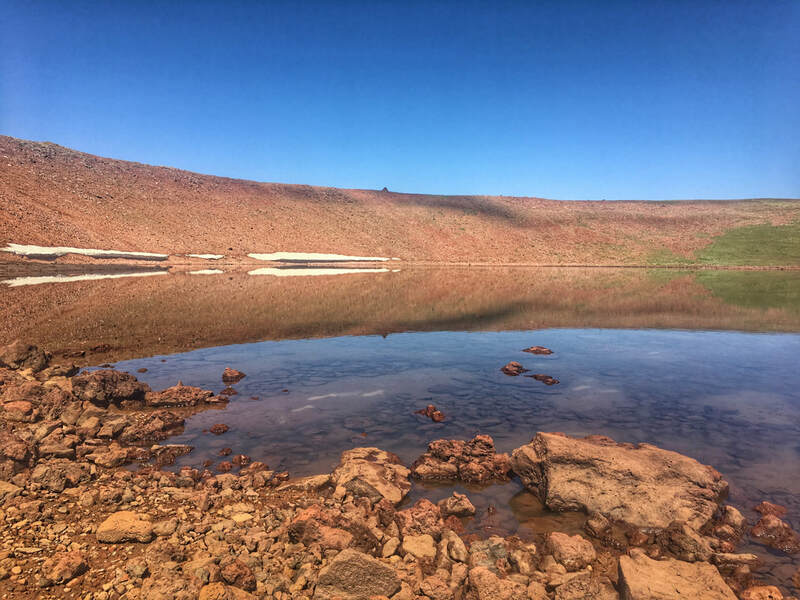 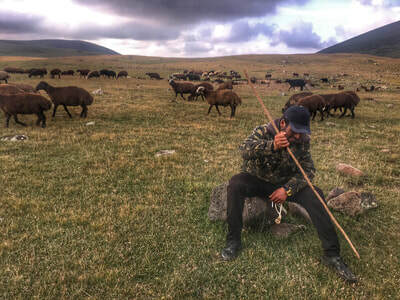 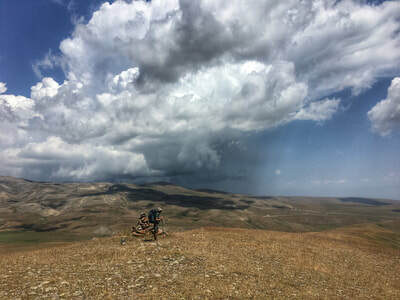 For much of the year they are inaccessible due to snow, so we walked through the high altitude plateaus (and took in a few peaks) during the brief weather window in which the Yazidi nomads from the lowlands come to graze their livestock. 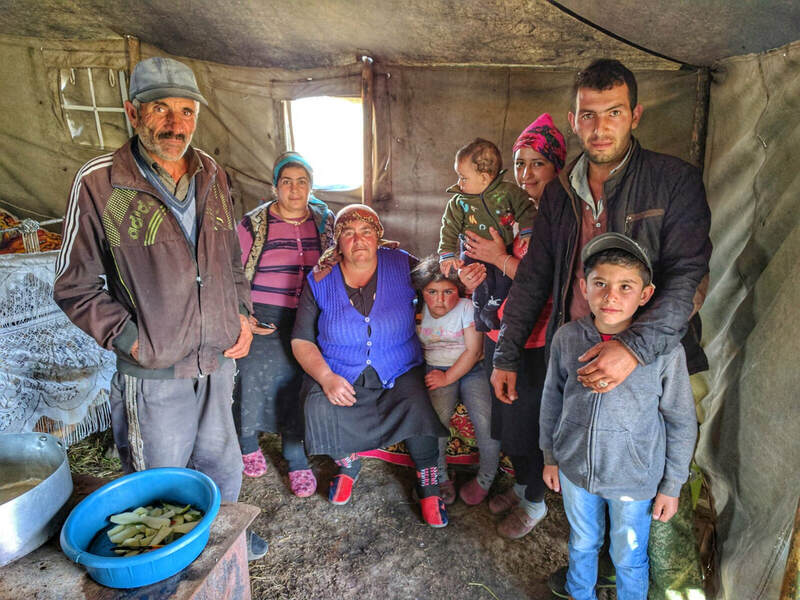 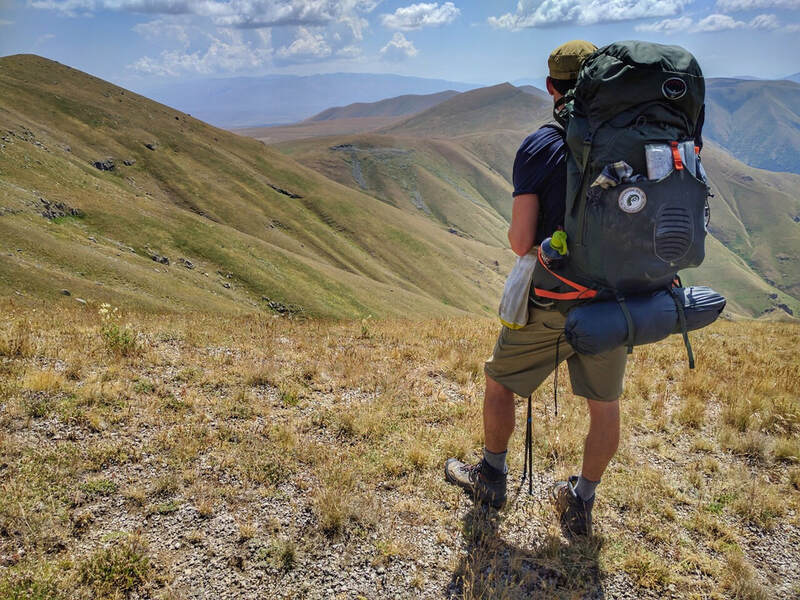 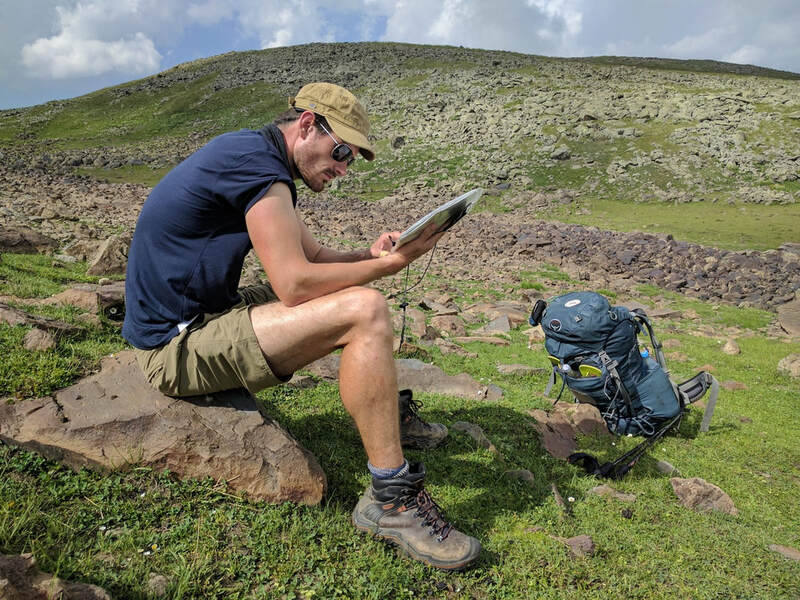 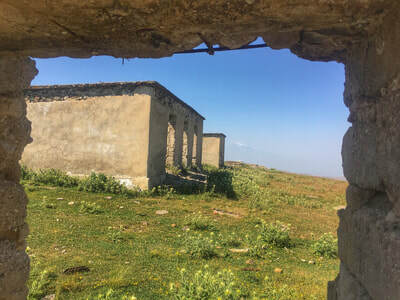 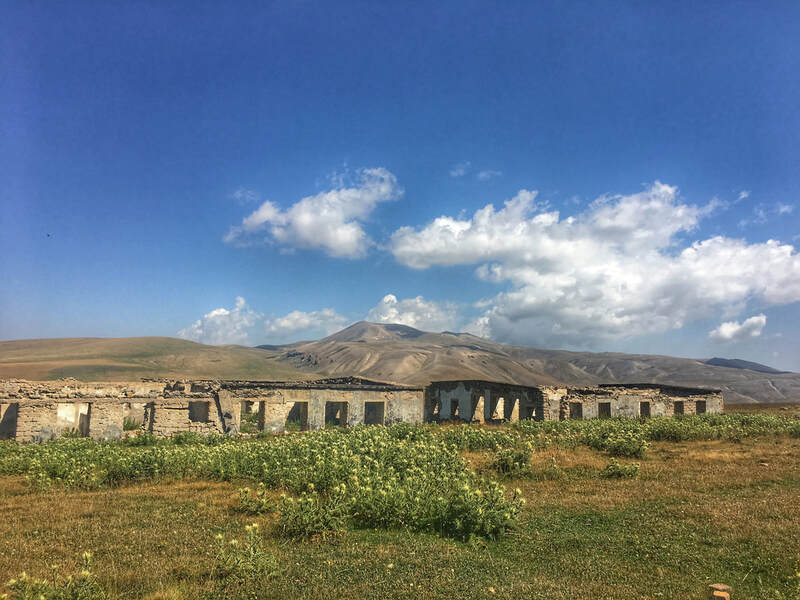 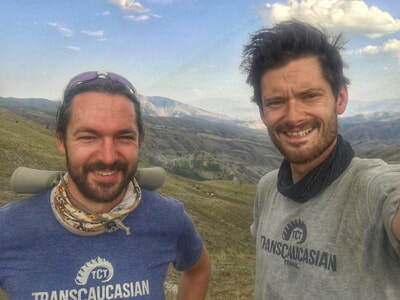 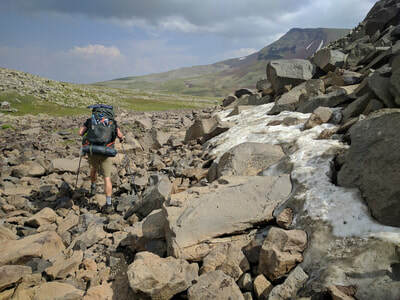 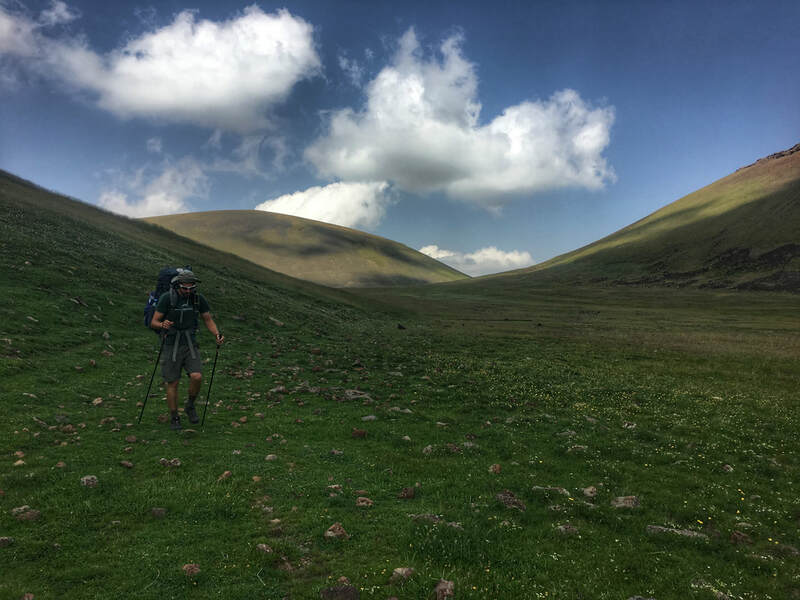 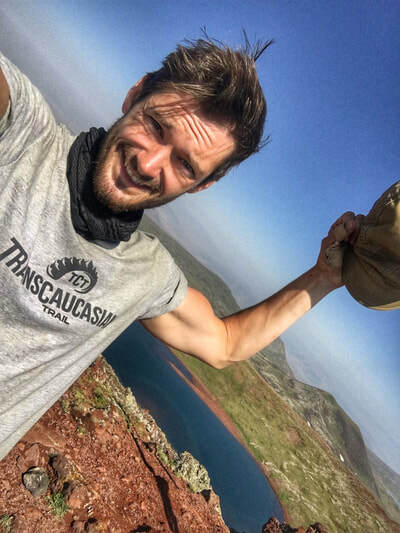 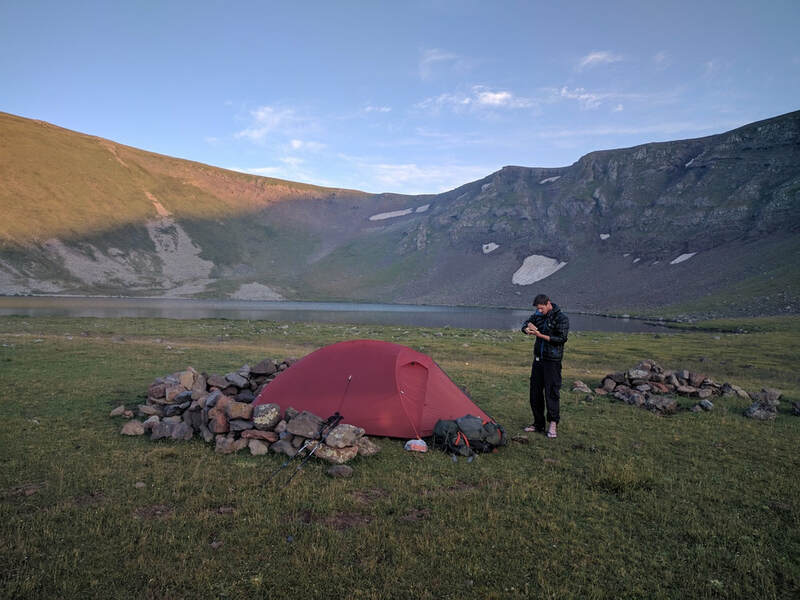 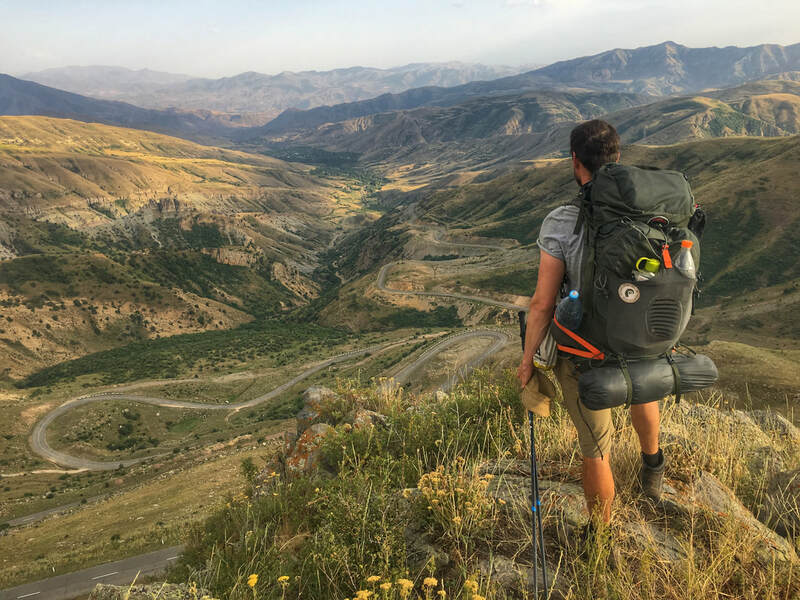 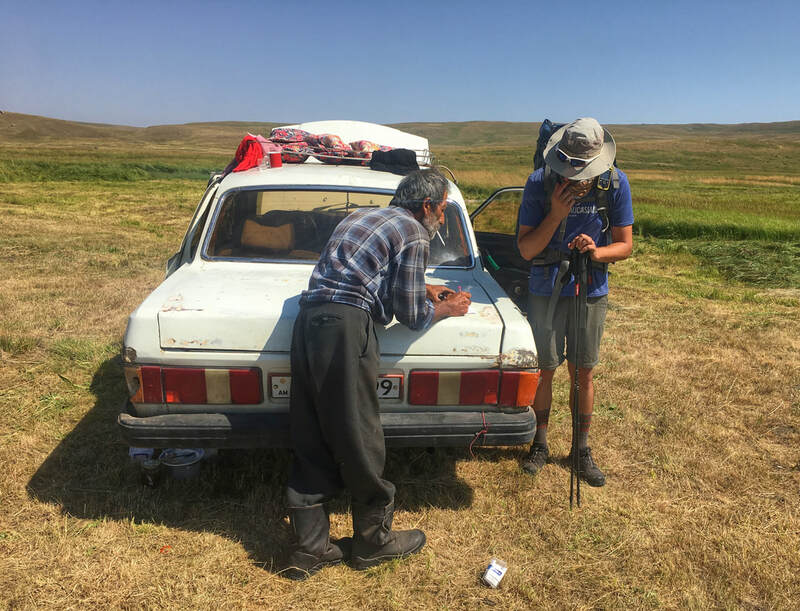 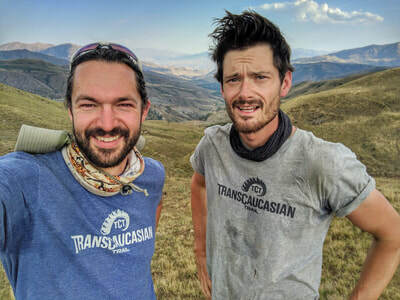 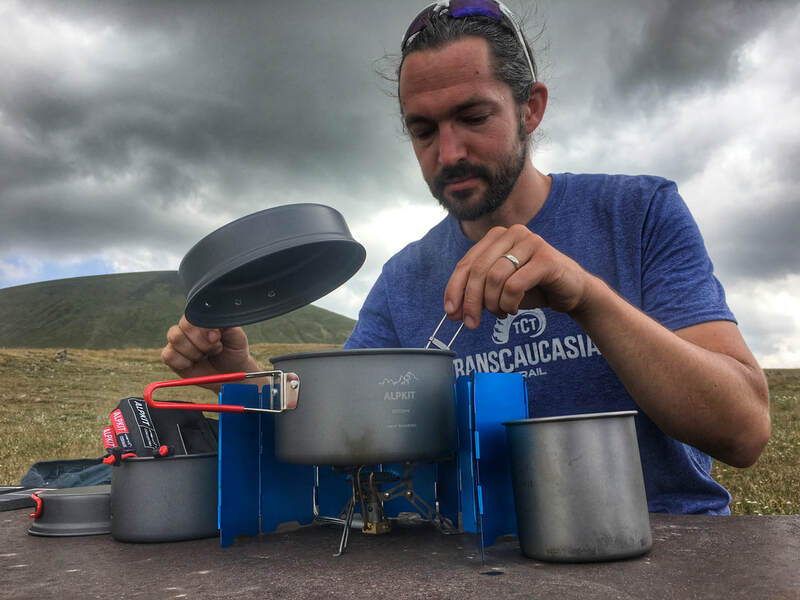 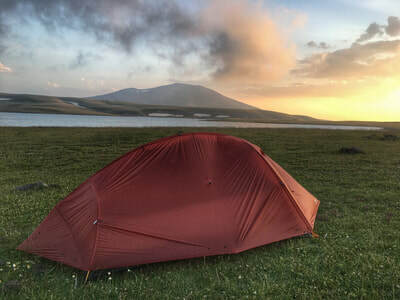 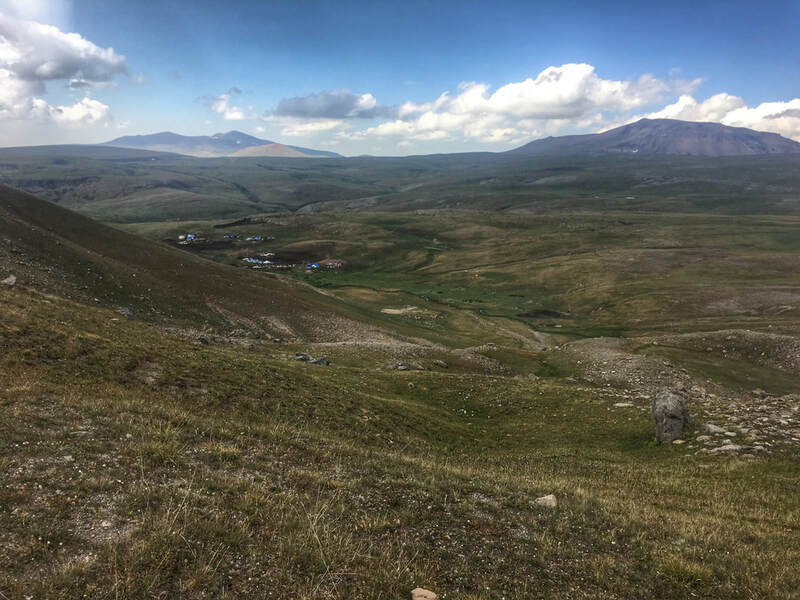 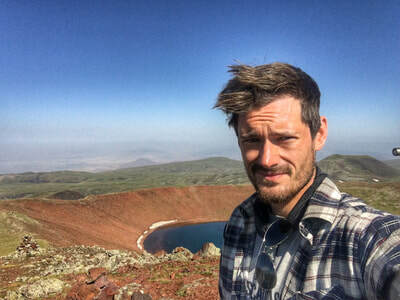 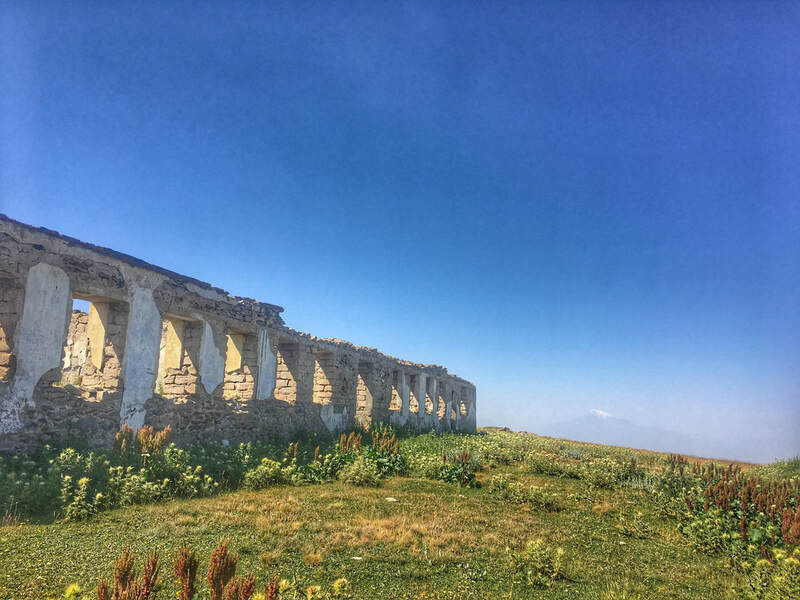 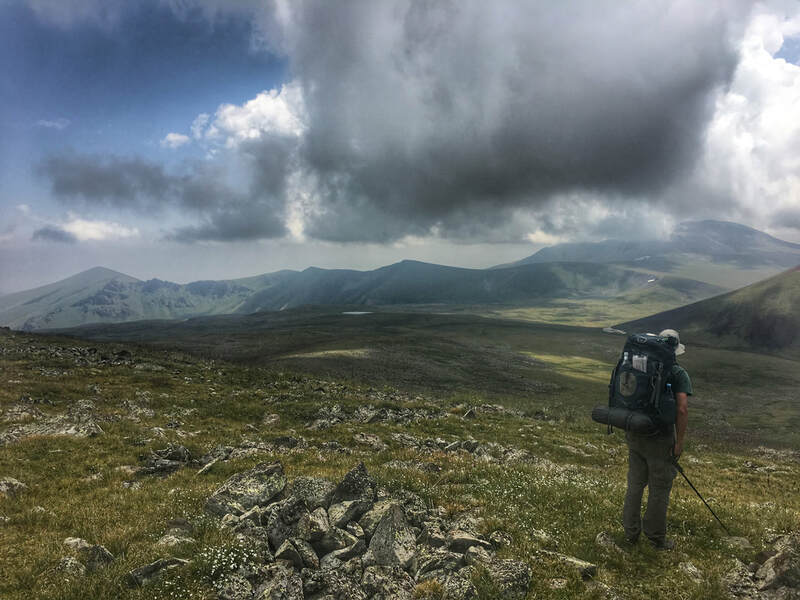 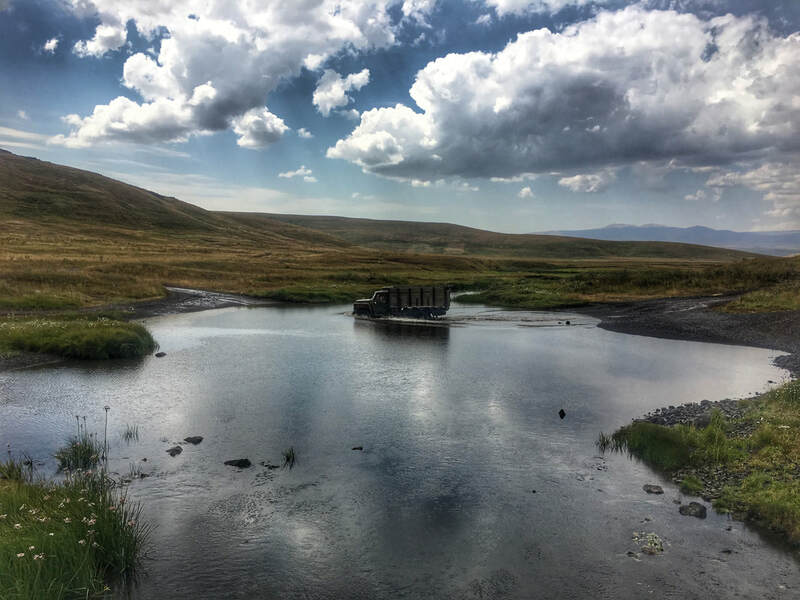 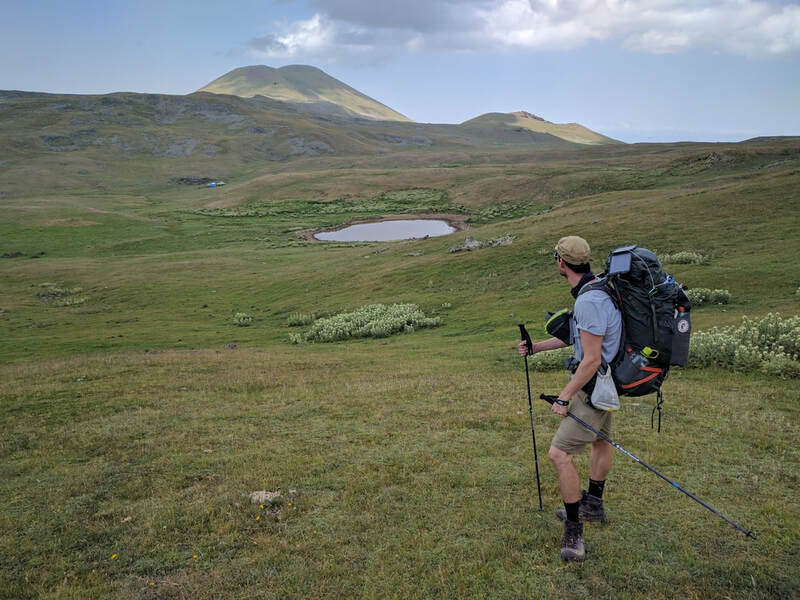 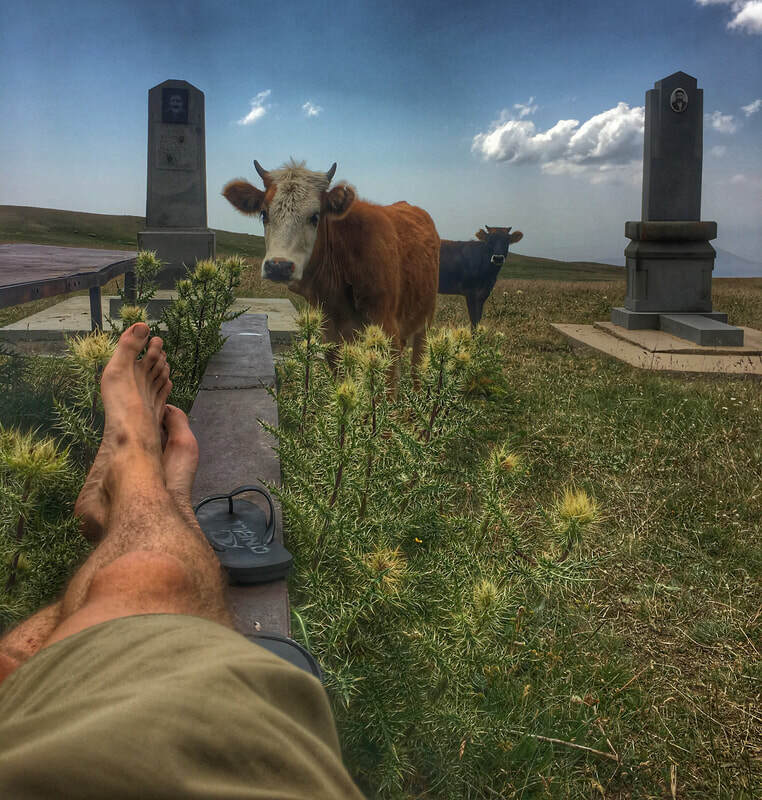 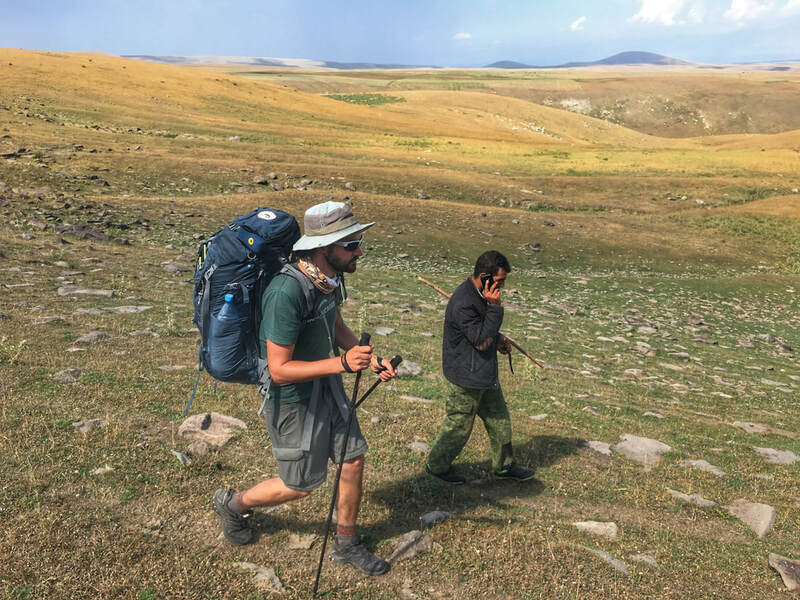 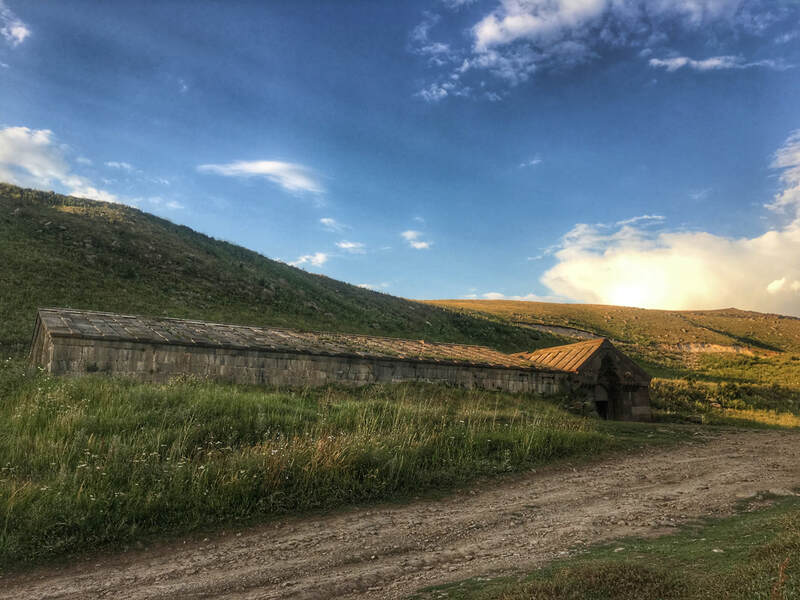 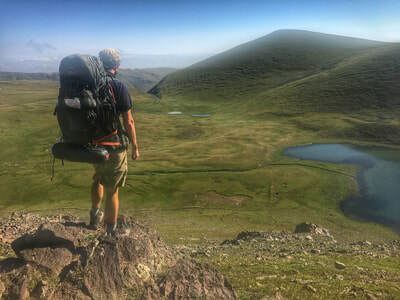 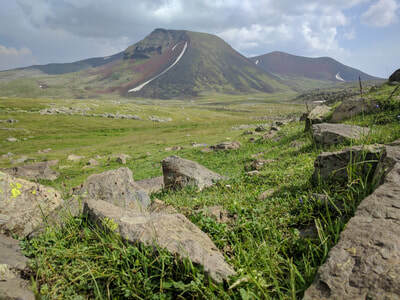 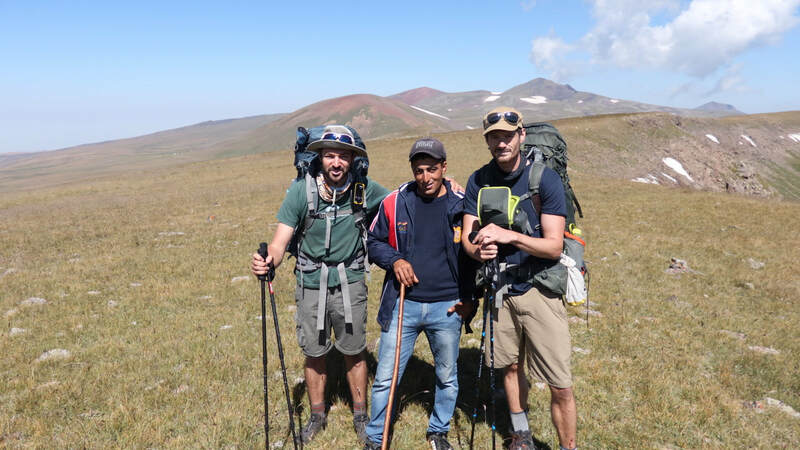 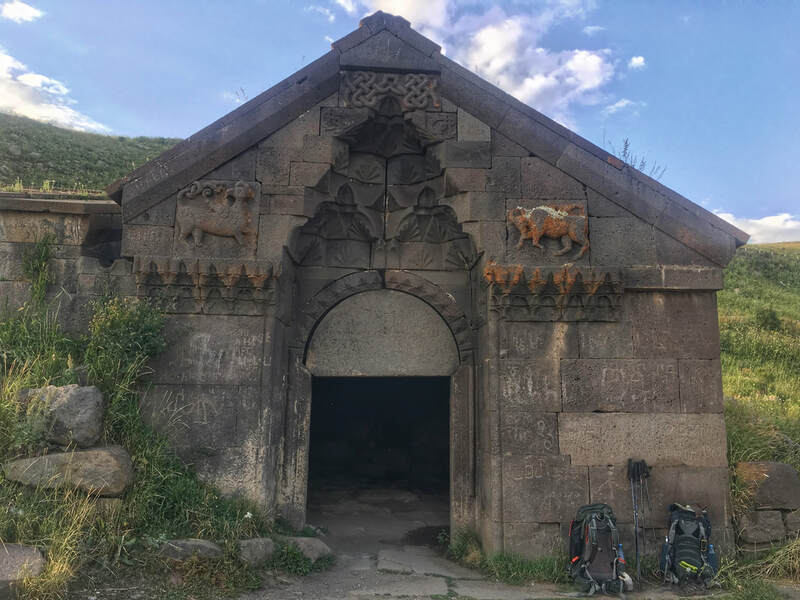 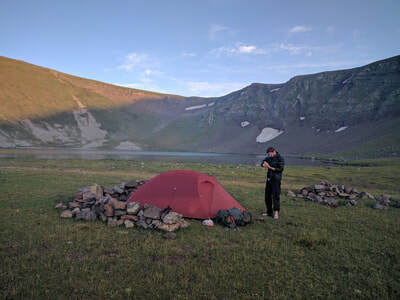 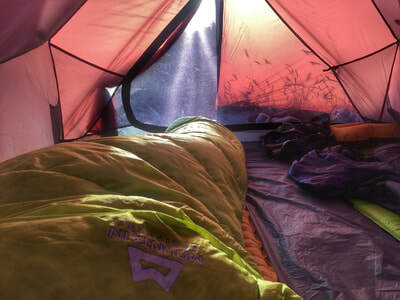 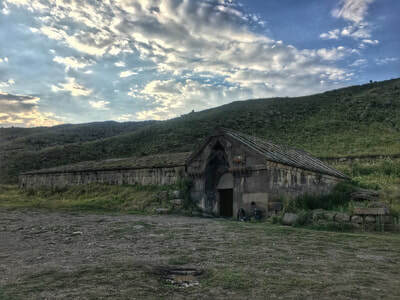 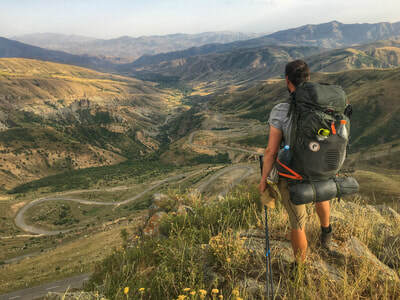 Our journey was a scouting trip for a small section of the Transcaucasian Trail; a long distance hiking trail through the Lesser Caucasus from the Black Sea to the Iranian border.